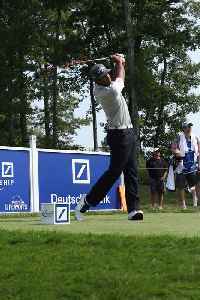 Milton Pouha "Tony" Finau is an American professional golfer who currently plays on the PGA Tour. 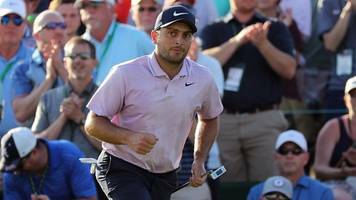 Italy's Francesco Molinari will take a two-shot lead over Tiger Woods and Tony Finau into the final round of the Masters. 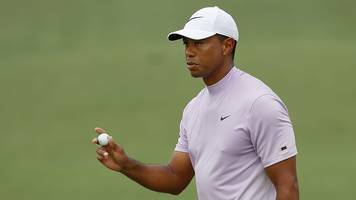 Tiger Woods hits back-to-back birdies on the 15th and 16th to move into a temporary share of lead alongside Tony Finau and Francesco Molinari at the 2019 Masters. (CNN) It will be a different Masters Sunday, but no less explosive. 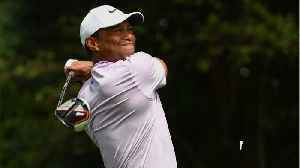 The threat of severe thunderstorms in the late afternoon has forced Augusta National officials to instigate a two-tee start in groups..